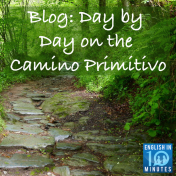 In Episode 92 of the podcast, Nick and Wendy talked about walking the Camino Primitivo – the Original Way – of the Camino de Santiago. 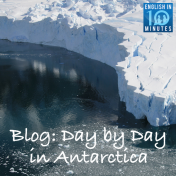 To complement the episode, Nick wrote a day-by-day description of the walk for our blog. 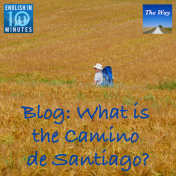 Blog: What is the Camino de Santiago? Nick February 1, 2018 No Comments on Blog: What is the Camino de Santiago? This week, we published our first special audio series, The Way, about Nick and Wendy’s recent journey on the Camino de Santiago. But what exactly is the camino? 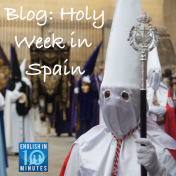 The Camino de Santiago – known as The Way of St. James in English – is a medieval Christian pilgrimage trail leading to the city of Santiago de Compostela in northwest Spain. In episode 49 of the podcast, Nick and Wendy talked about trekking in Nepal, specifically walking the Annapurna Circuit and Sanctuary treks in the Himalayas. 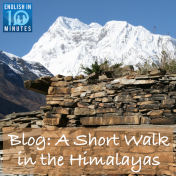 In this blog post (originally published on 31 October 2008), Nick wrote about the experience after they had finished walking. In Episode 44 of the podcast, Nick and Wendy talked about their incredible visit to Antarctica several years ago. 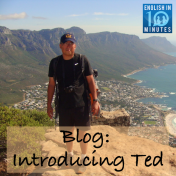 This is a republished version of the blog entry Nick wrote at the time, containing a day-by-day description of the journey, with footnotes and photos! 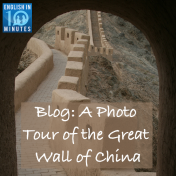 In episode 20 of English in 10 Minutes, Nick and Wendy talked about visiting several sections of the Great Wall of China, from the famous section at Badaling to the eastern-most point at Dandong to the western-most point at Jiayuguan. To give you a better understanding of the places being discussed in the episode, here’s a photo tour of the Wall. 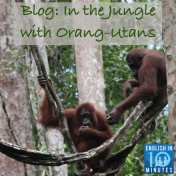 As Nick and Wendy described in the podcast – Episode 14: Orang-utans – they have visited four orang-utan rehabilitation centres in Indonesia and Malaysia. For this blog post, Nick has pieced together some snippets from his old emails and blog posts to bring you their experiences at three of these rehabilitation centres. Unfortunately he didn’t write about the fourth one! 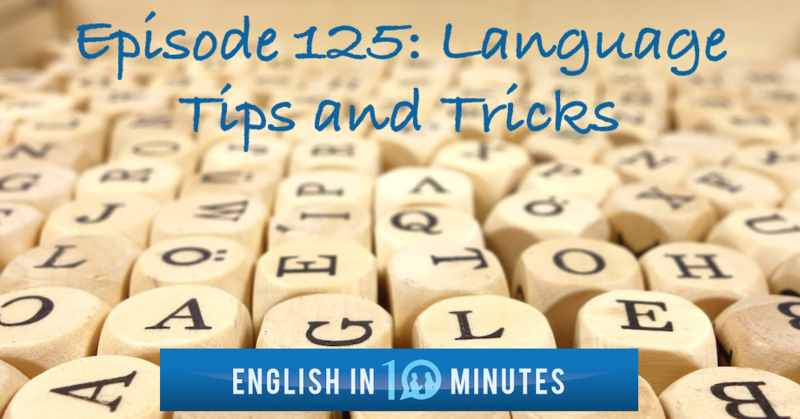 In earlier blog posts I wrote about the importance of listening in language learning. I wrote about why listening is important in language learning, the value of listening to authentic material, and the benefits of listening to conversations as opposed to monologues. 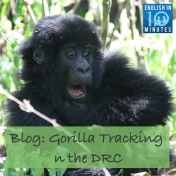 In Episode 7 of the podcast, Nick and Wendy talked about their experience seeing gorillas in Virunga National Park in the Democratic Republic of the Congo (DRC). 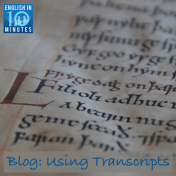 To accompany that episode, Nick has republished a blog post that he wrote at the time, describing the trip in more detail.